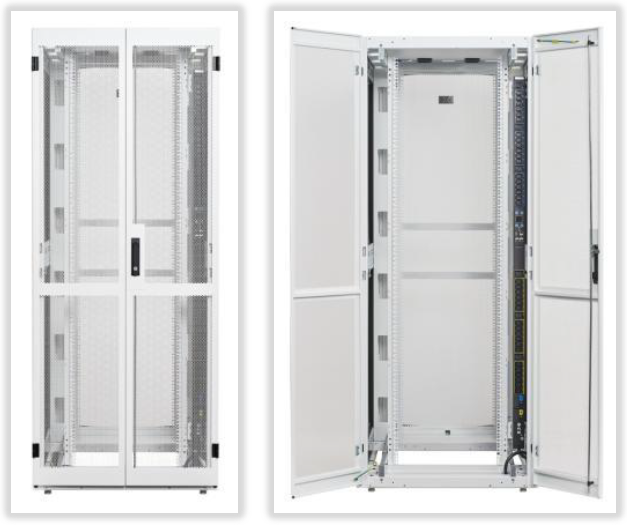 Eaton RSN4862B is a 48U H x 23.63"W (600mm) x 47.25"D (1200mm) Black RS-Series Server Rack (Network Configuration). 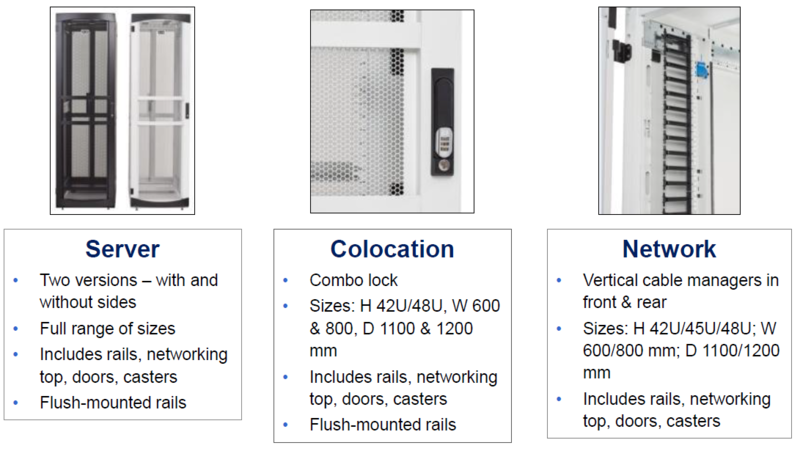 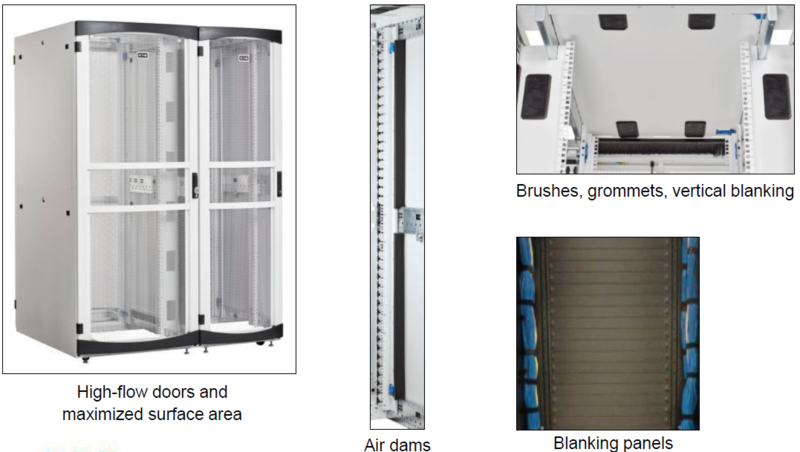 From network closets to multi-tenant data centers, the RS Enclosure provides a highly configurable and energy efficient solution for equipment storage. 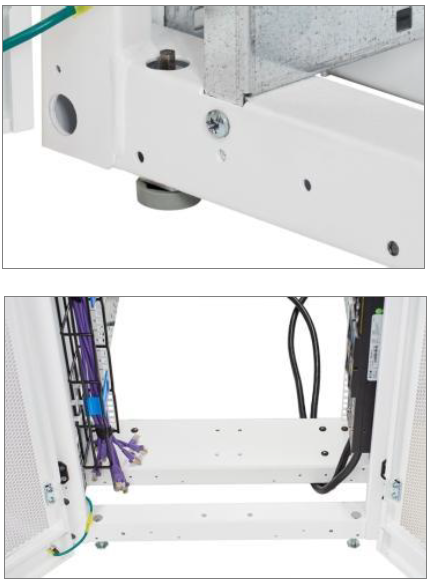 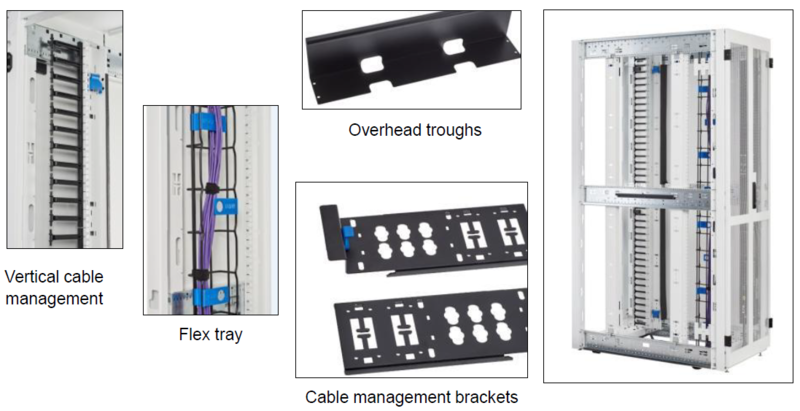 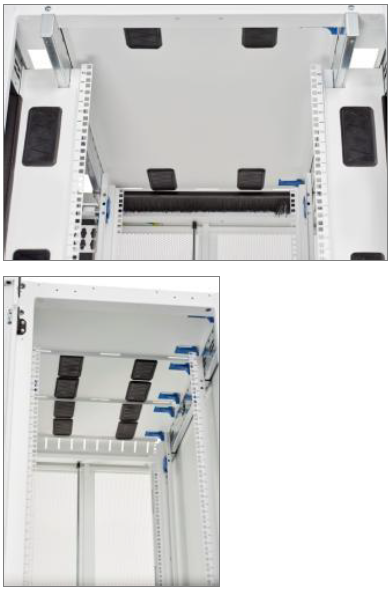 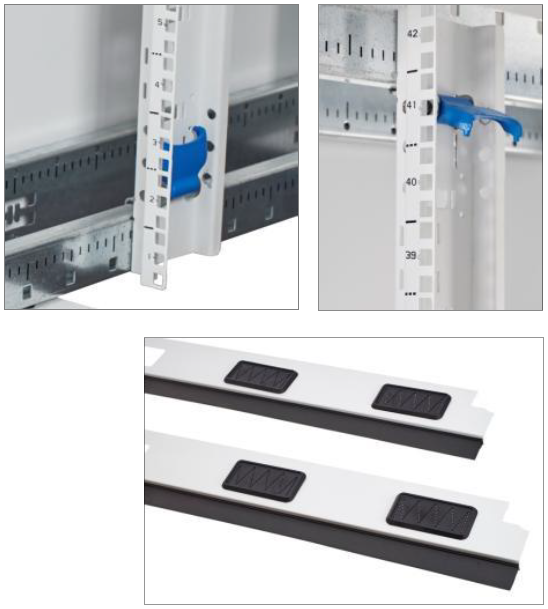 RS features tool-less configuration, optimized power distribution, flexible cable management solutions and security provisions.